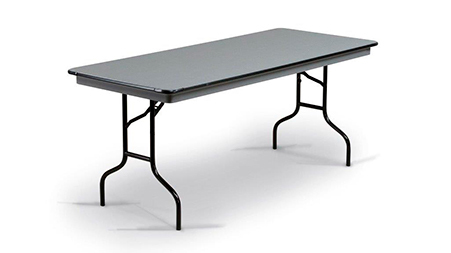 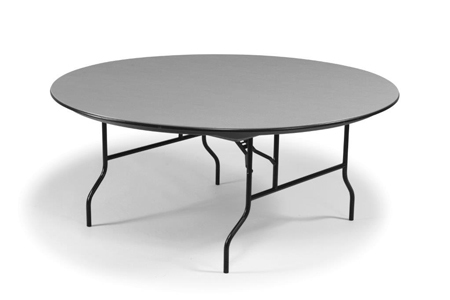 Browse our selection of lightweight blow-molded folding tables and plastic folding chairs for your classroom, cafeteria, or fellowship hall. 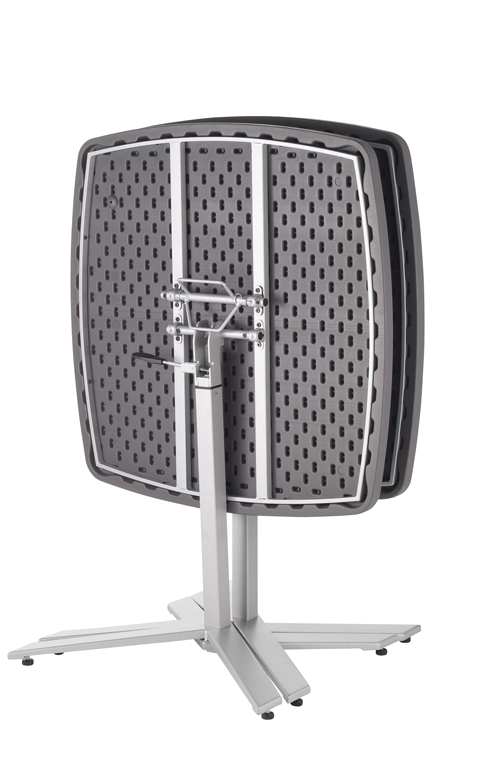 Unique full size back with double contour for maximum comfort. 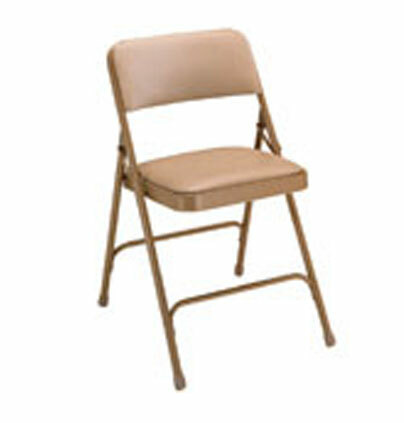 Featuring one front cross-brace and two rear cross-braces for added strength and stability. 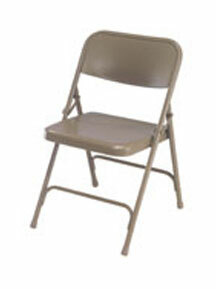 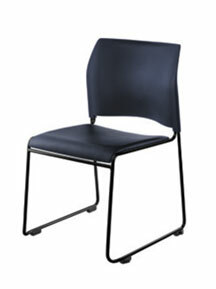 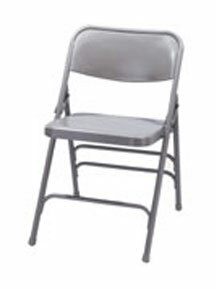 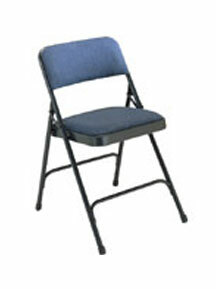 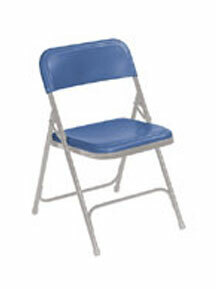 This high quality Blow Molded Resin Plastic folding chair features a contoured seat and back for comfort. 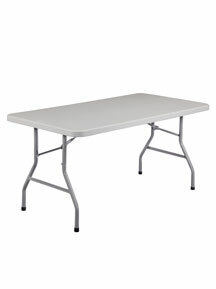 This model incorporates a strong metal frame with the light weight and portability of plastic. 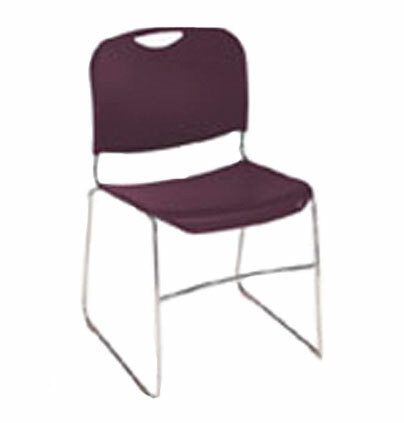 Fully upholstered fabric backs – not just a cushioned pad! 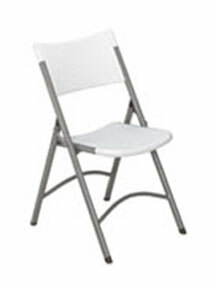 We have taken the folding chair to a new level with our 2" box seat folding chair. 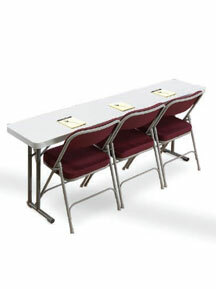 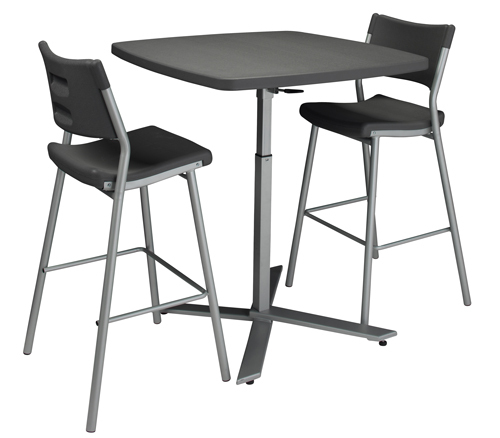 These folding tables and chairs are suitable for a variety of uses. 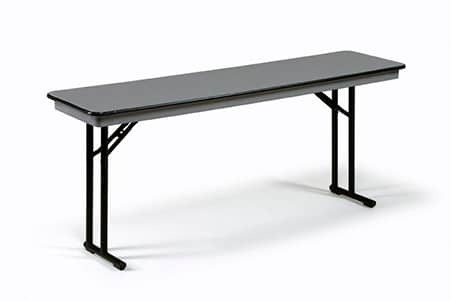 Perfect for schools in need of art or cafeteria tables, churches furnishing a banquet hall, or educational institutions looking for affordable lecture hall furniture. 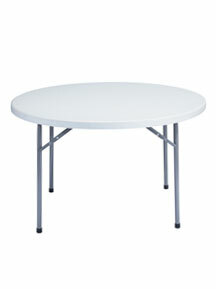 Tables feature a slight texture on the surface to guard against scratches, yet still allow for smooth writing. 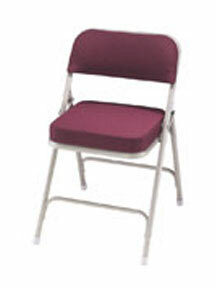 Our chairs provide lightweight, portable seating for all your event needs!